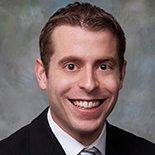 Jim Perkins is a corporate attorney with more than two decades of experience. 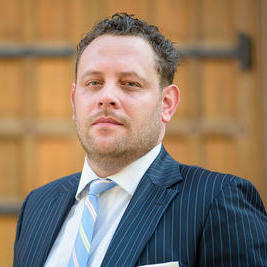 He is licensed to practice law in California and received his degree in law from the University of Lowa. Jim specializes in securities and finances. He is also experienced in drafting, negotiating and reviewing commercial contracts. Jim often provides his legal assistance to entrepreneurs and start-up companies. He founded his own law firm, the Perkins Law Firm, in January 2018. "CGL did an excellent job handling the merger when I sold my last company. They were timely with deliverables, responsive and an absolute ..."
Sameera Hasan is an experienced tax attorney having practiced in this particular field for 15 years. Much of her focus is on representing U.S. citizens living abroad or who have dual citizenship. 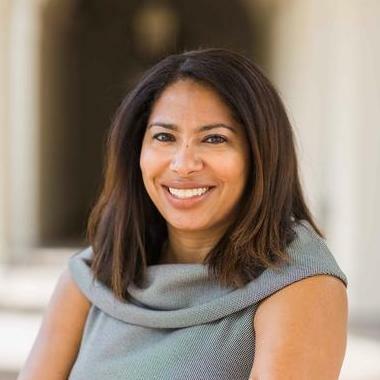 Sameera has worked previously at the IRS Office of Chief Counsel and before that she worked for Ernst & Young, LLP in New York City. Many companies are outsourcing their legal needs today because it is more cost effective. 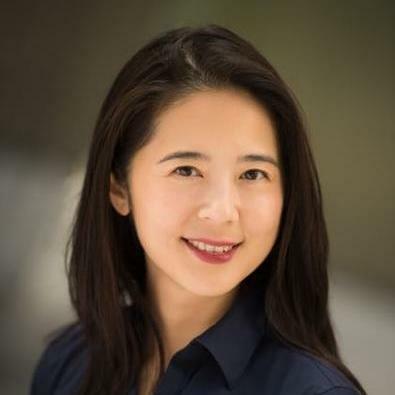 Attorneys like Julia Cheng offer experience, talent, and knowledge for businesses who do not need full-time in-house counsel. Ms. Cheng works with internet-based businesses and technology companies to fulfill their legal needs. She specializes in digital entertainment areas and is fluent in Mandarin Chinese. 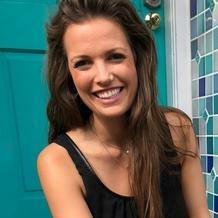 "Julia was great - extremely responsive and was able to turn around the initial work almost immediately (which I've found to be rare in th..."
Along with speaking Spanish, Portuguese, and French, Jim Slaughter counsels corporations on contract creation, general employment law, and legal technology. 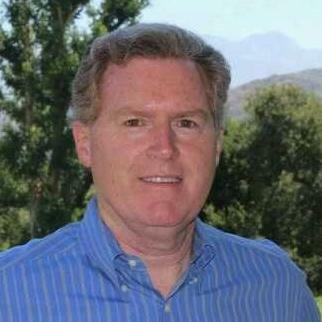 As a partner at Slaughter and Slaughter, Jim is licensed to practice in California. He started his career as an in-house lawyer at General Electric before moving out west and providing legal advice to business entities, estate planners, and closely-held organizations. "I have known Jim Slaughter for 30 years and have worked on several cases with him. He is honest, hard working, and does a great job for h..."
Why use UpCounsel to hire a San Diego Internet Attorney? On UpCounsel, you can find and connect with top-rated San Diego Internet attorneys & lawyers that provide a range of Internet law services for startups to large businesses around the city of San Diego. Any of the top-rated San Diego Internet lawyers you connect with will be available to help with a variety of your business legal needs on-demand or on an ongoing basis. 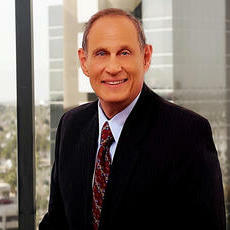 Improve Your Legal ROI with Affordable Internet Attorneys that service San Diego, CA. Want to Connect with Top San Diego Internet Attorneys & Lawyers?